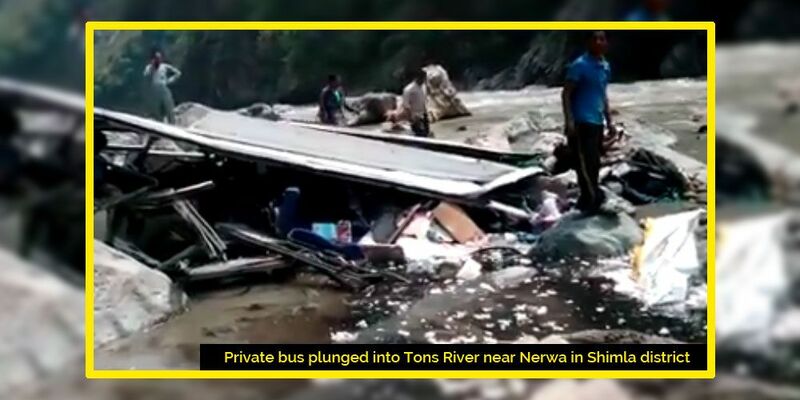 Shimla: In a tragic accident 46 passengers killed as a private bus plunged into Tons River near Gumma in Shimla district today. The ill-fated private bus UK 16 PA 0045 was on its way to Teuni from Vikasnagar in Uttarakhand, and the accident took place at the Uttarakhand-Himachal Pradesh border. There were at least 56 passengers in the Bus. The exact cause of the accident was not immediately known, but reckless driving can’t be ruled out. SDM Chopal led the rescue operation along with locals, police and government medical teams. 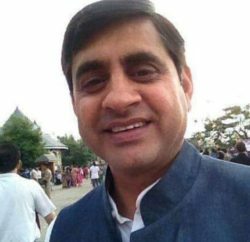 DC Shimla Rohan Chand Thakur also rushed to the accident spot. 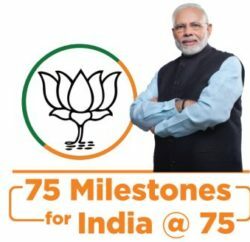 The Prime Minister Narendra Modi has announced ex gratia of Rs. 2 lakhs for the next of kin of those killed, and Rs. 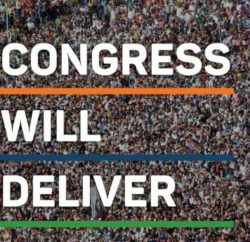 50,000 for those seriously injured, in the bus accident near Shimla in Himachal Pradesh, from Prime Minister’s National Relief Fund. Governor Acharya Devvrat and Chief Minister Virbhadra Singh have mourned the death of passengers. Chief Minister has directed the district administration to provide all possible assistance to the family members of the victims. Meanwhile, the Uttarakhand government has announced compensation of Rs 1 lakh for the kin of those who died, Rs 50,000 for those who sustained serious injuries and Rs 25,000 for passengers who suffered minor injuries in the mishap. Transport Minister GS Bali has also announced financial assistance of Rs.50,000 to each family of the deceased who lost their lives in a private bus accident. He has also ordered to constitute a committee headed by Regional Transport Officer, Shimla to ascertain the causes of the accident. The committee has been asked to submit its report within 7 days.